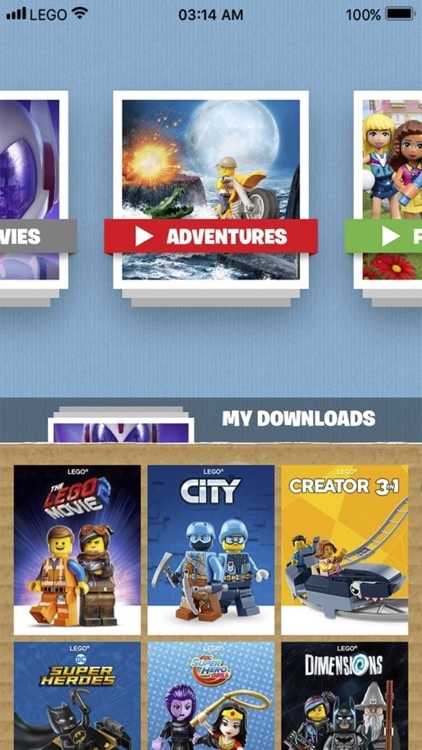 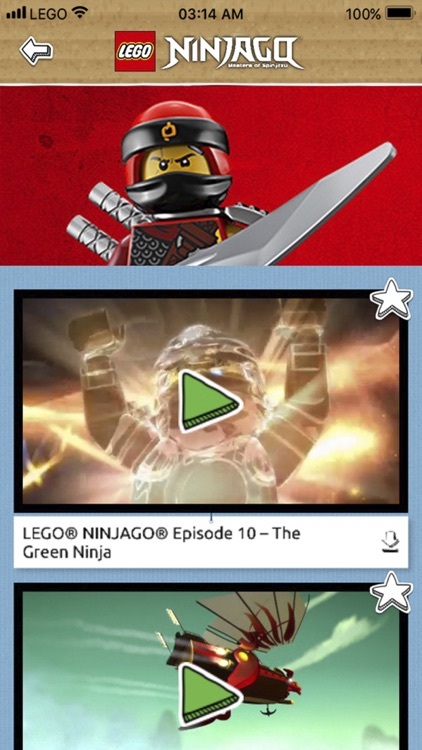 Take your favorite LEGO® videos with you wherever you go with the LEGO TV app, now available for mobile! 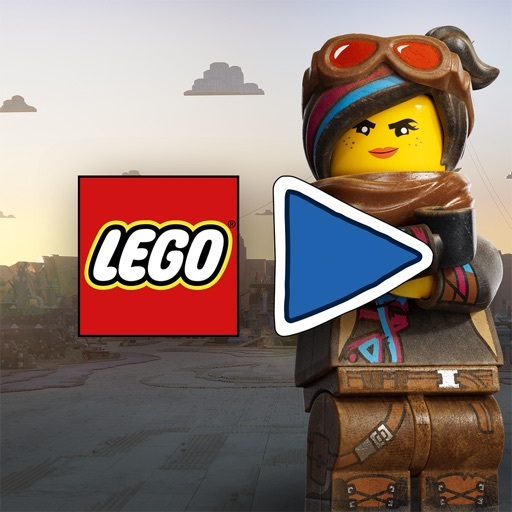 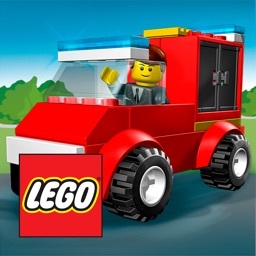 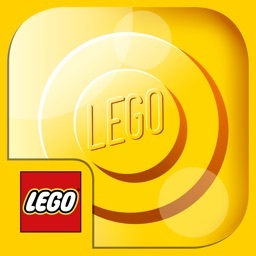 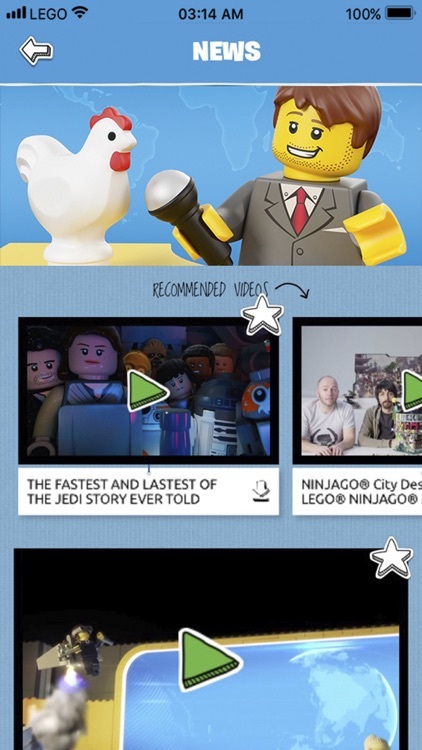 Stream exciting and fun LEGO videos to your phone, tablet or TV. 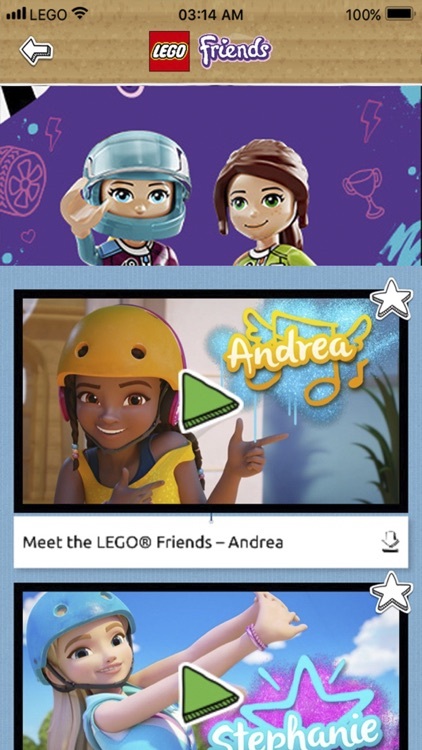 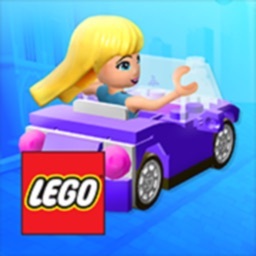 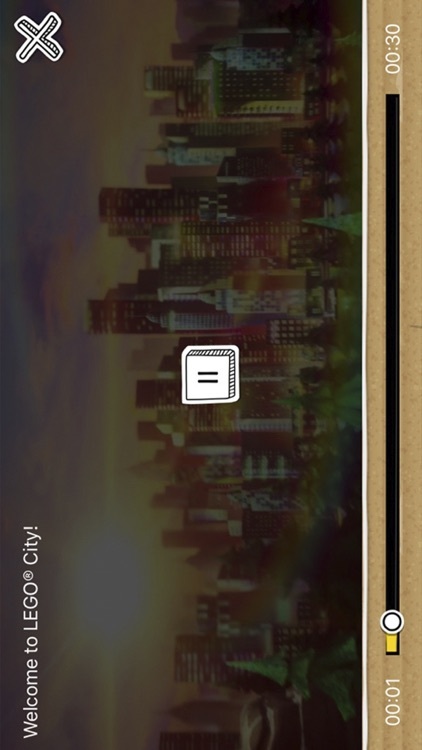 Catch the crooks in LEGO City, hang out with the LEGO Friends and much more, with new videos added all the time.